I think every parent wants & hopes that their children will show interest in things that they are passionate about. Of course they will discover their own talents and passions, but to be able to have something to share and to connect to them with would be amazing. For my husband, who is a marathon runner, he has aspirations of Mai running races with him someday. He also loves to golf. 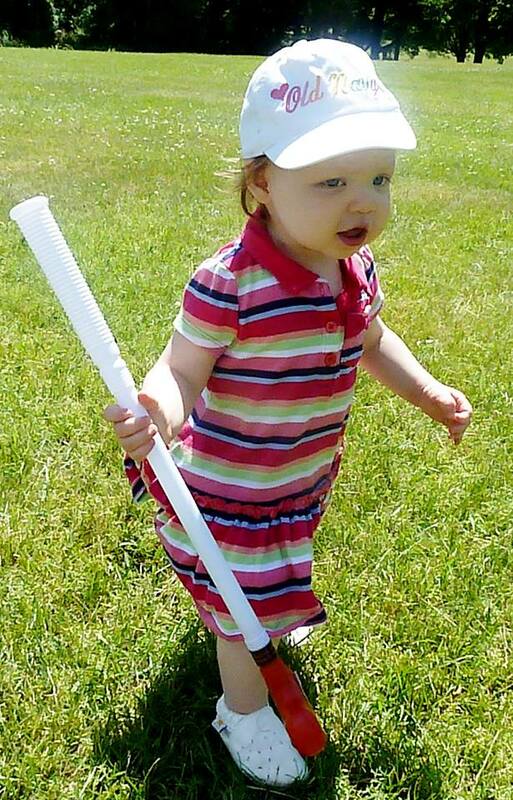 He bought Mai her first toy golf set when she was just starting to walk. Since the day my daughter was born, I have been excited for the day that we would be able to do arts & craft projects together. I think I bought her, her first box of crayons before she could even hold one. 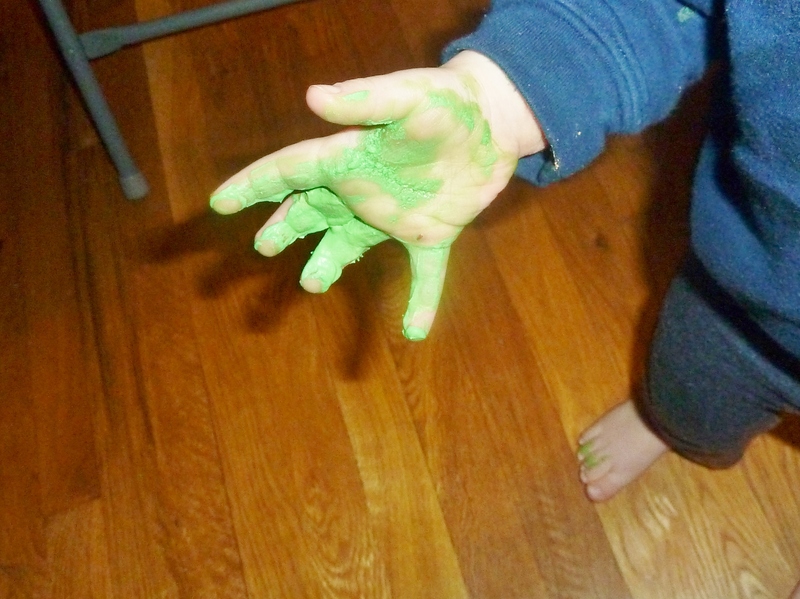 I started her on finger paints before she turned one. I have been so hopeful that she would love art as much as I do. She likes to color and use her finger paints and she loves it when mommy draws pictures for her. She will often give me special requests by handing me her crayon and shouting “horse” or making an elephant sound. God, is she cute. With the holidays coming, I have been daydreaming of decorating sugar cookies and making gingerbread houses but since Thanksgiving is only a couple of weeks away, I thought we could do a Thanksgiving Day craft favorite. Who hasn’t made the classic hand turkey as a child? I think most of us, probably have. I wanted to make a special turkey that joined our two hands together. 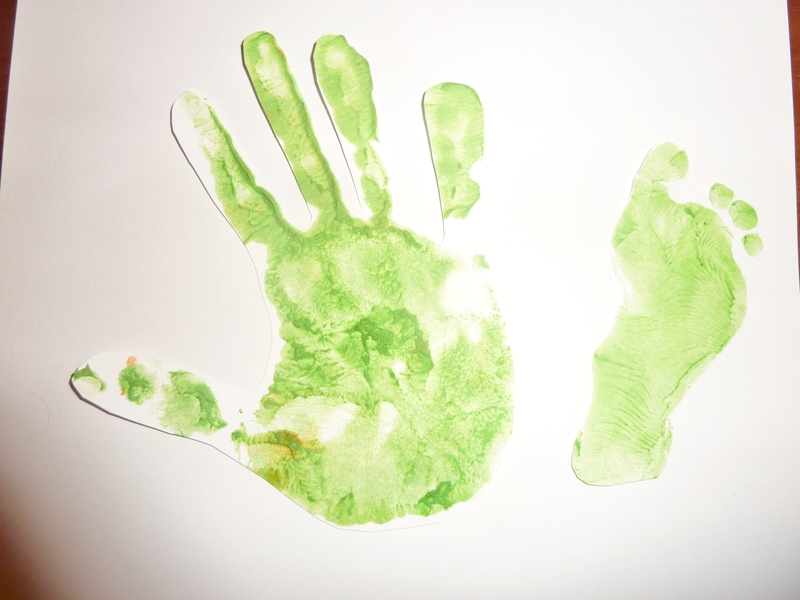 Unfortunately, it is hard to explain to a nearly 2 year old toddler, that she can’t wiggle her hand around in the paint to make a mommy/daughter hand turkey. 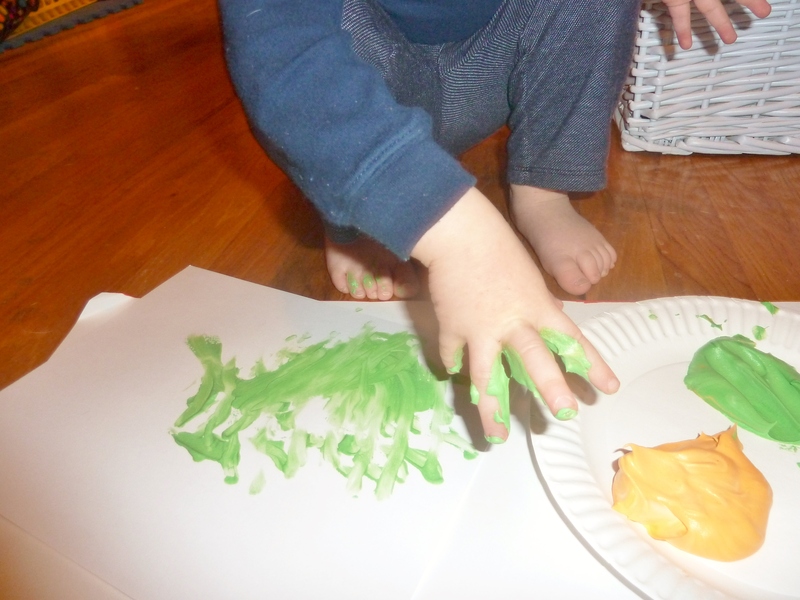 Instead, Mai finger painted with her Cool Whip paints and had fun on her own, but did let mommy take a footprint. I took her foot print and added it to my hand. The foot would be the wing to my hand’s turkey’s body. 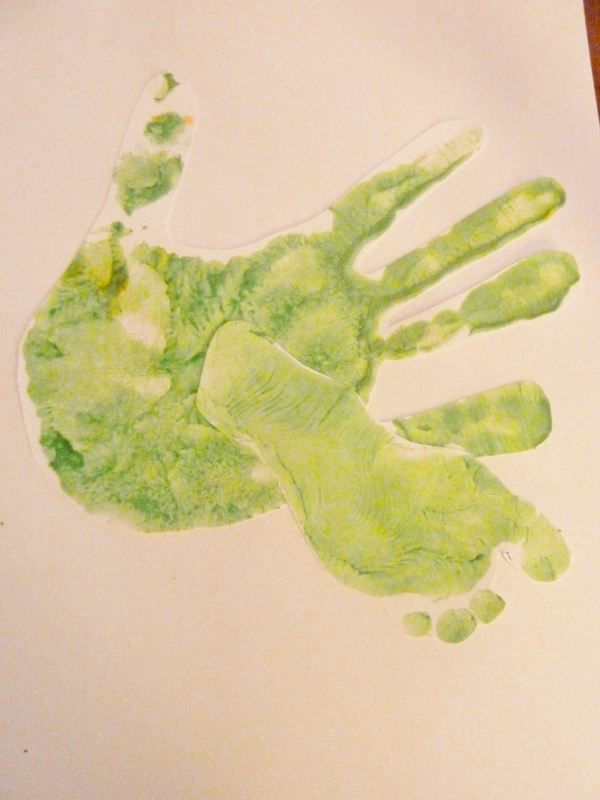 I added the feet & wattle using paint & here is mommy & Mai’s hand & foot turkey. Here is another cute and easy idea. 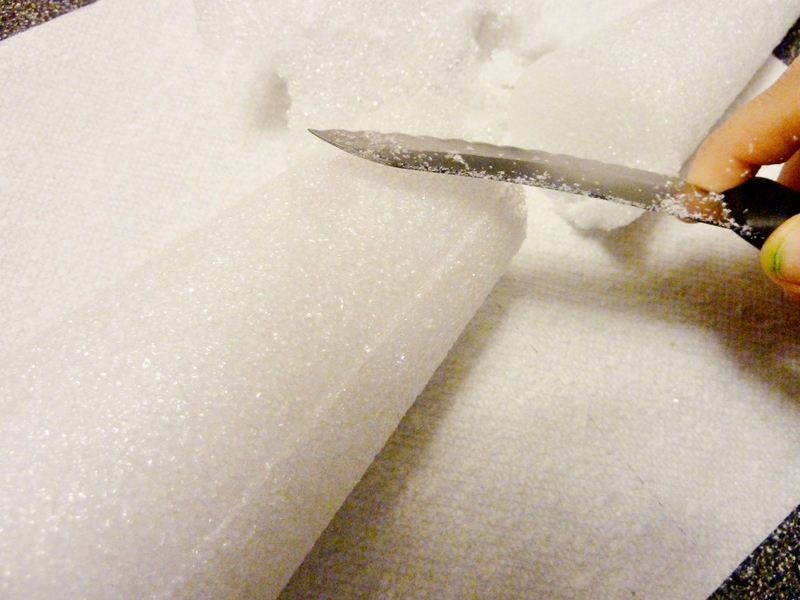 Take the styrofoam cone and cut it to your desired height. I carved around the top also to give the appearance of a head. 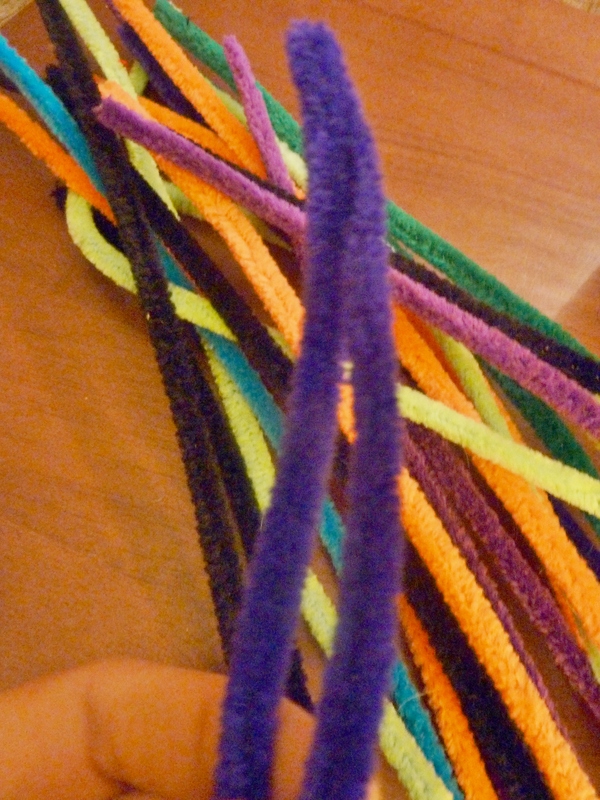 Bend the pipe cleaners in half to use as the feathers. 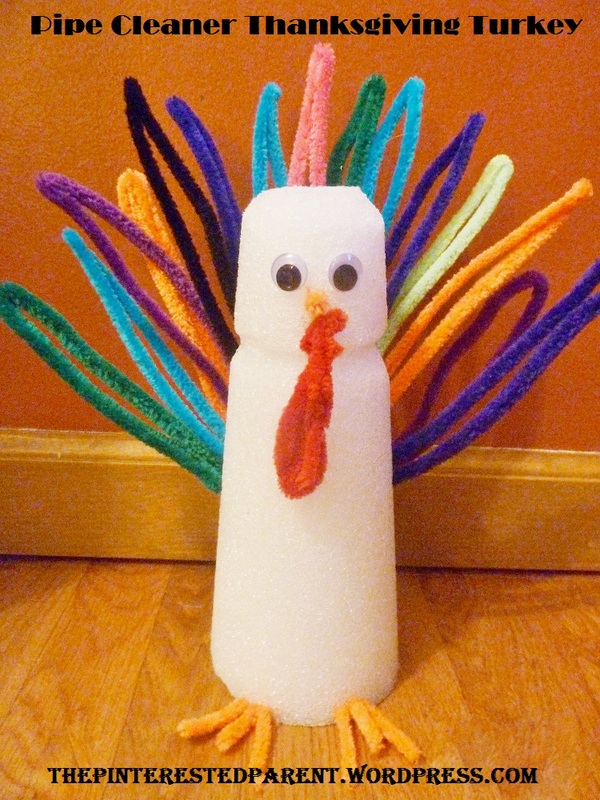 Poke & insert folded pipe cleaners into the back of the styrofoam to form feathers. 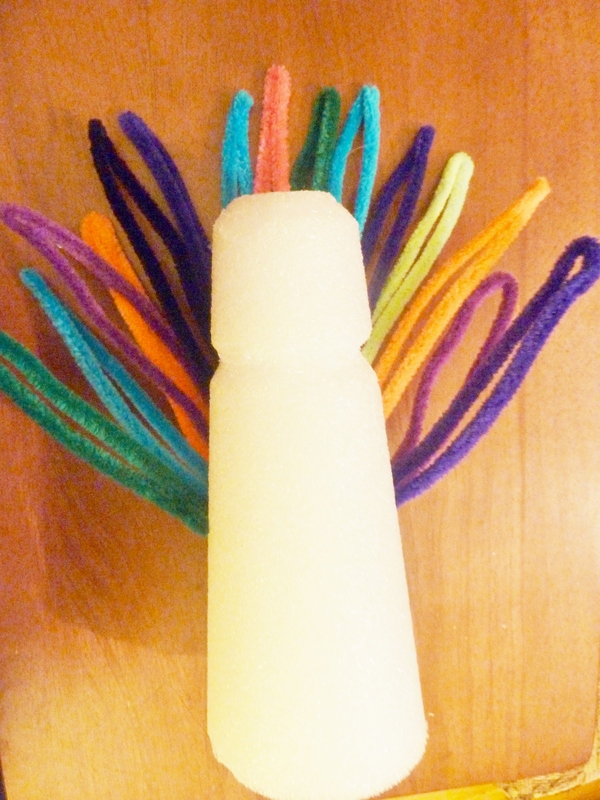 Use an orange or yellow pipe cleaner & cut into small pieces to use for the feet & beak. Knot a red pipe cleaner to use as the turkey wattle. Glue on the googly eyes and done. 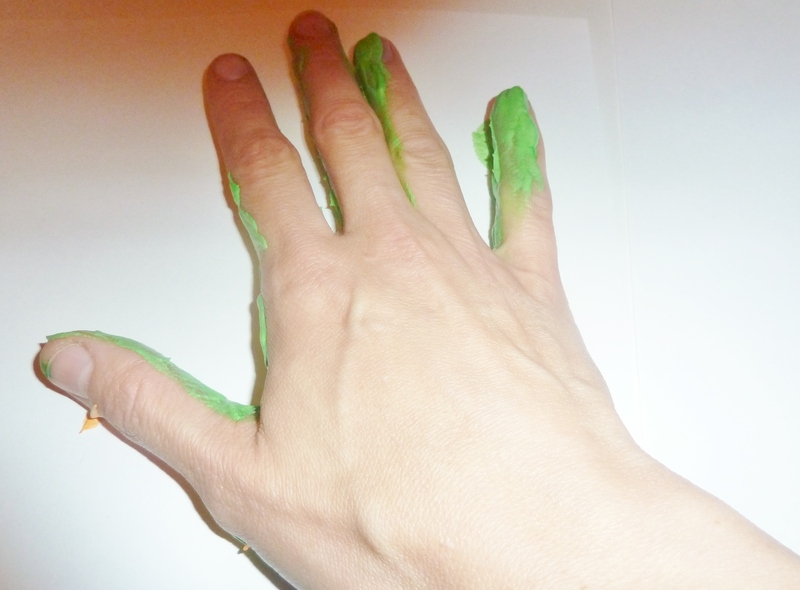 This is an easy project for kids of all ages.